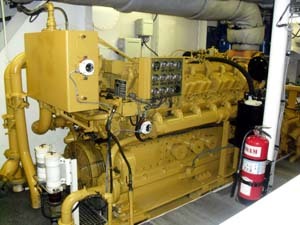 Atlantic Marine Engine offers all the services you need to keep your marine generators running around the clock. Competitive pricing, on time job completion and an unwavering commitment to quality service are what you get from Atlantic Marine Engine. 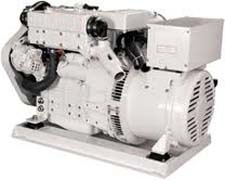 Serving the diverse repair and maintenance needs of yacht owners, captains and engineers in the southeastern U.S.A., the Bahamas and the Caribbean, Atlantic Marine Engine offers competitively priced generator maintenance and repair services for generators aboard the finest yachts. Servicing most major brand including Northern Lights, Kohler, Westerbeke, Onan and Lugger and others, Atlantic Marine Engine is here for your yacht. Contact Us today for the best in generator service, repairs and new installations.